we are the Industrial Design Manufacturers, Industrial Design Suppliers, Product design company, my product design engineer know product design process, also what is product design, we are from Shenzhen china. The manufacturing of automobiles is increasingly competitive in the domestic market. 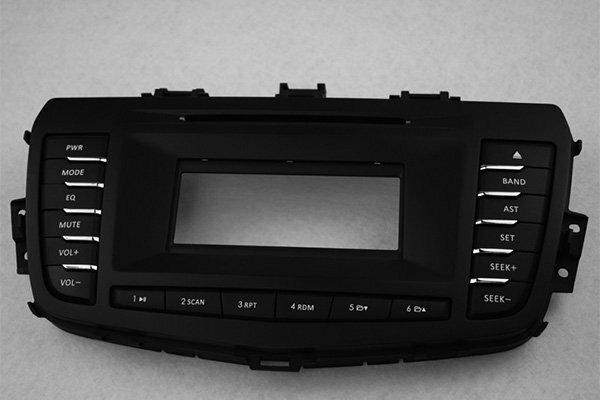 Therefore, the research and development of automobiles is becoming more and more important. 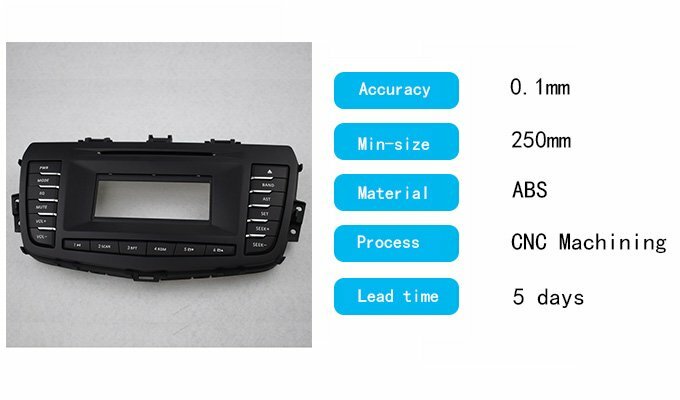 Model test is an important element in the development of the automobile because it could make user understand product appearance and performance directly. 1. Programming: Our programming team set the CNC tooling path according to client’s 3D drawing. 2. 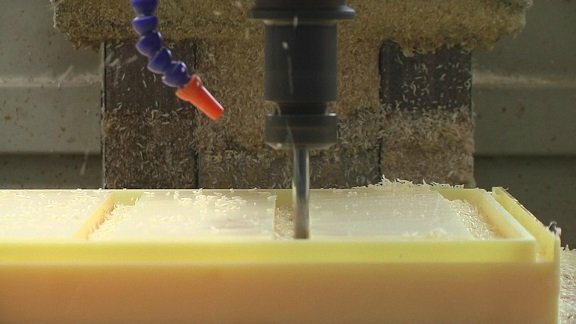 CNC vowin.cn/en/News/news1251.html' target='_blank'>machining: Input the 3d drawings into Computer Numerical Control center and implement the command, CNC machine will start working and the cutter will move on the material block according to the tooling path. 3. Polishing: There are some burrs and rough parts on the prototype after CNC machined. It requires polishing with sand paper by hands. 4. 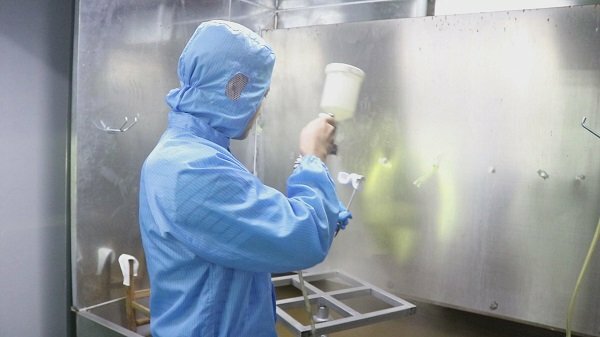 Surface finishing: Painting, spraying the prototype with any color which the client required. And after that, we did silk screen, laser etching and UV curing on the parts. 5. Assemble and QC: Our production department carefully assembled the prototypes according to client’s 3d files. Then QC department organized production inspection by 3d coordinate measurement. We will issue a dimensional report for clients reference.